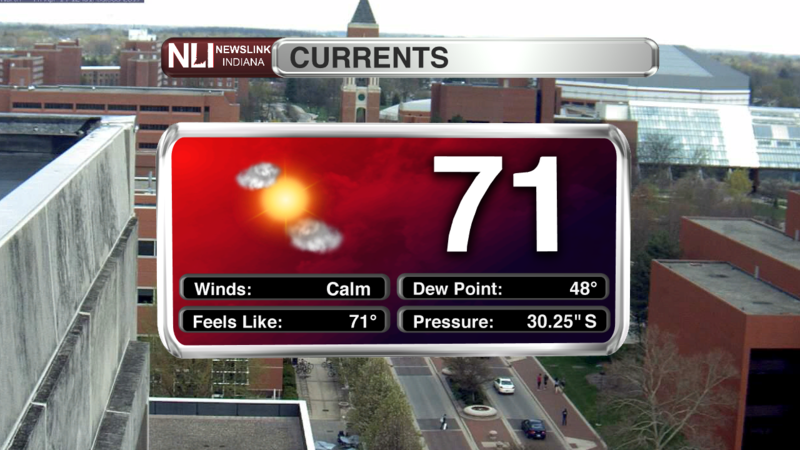 Today: Today will be partly sunny with a high near 76. Winds will be coming from the SE around 5 mph. 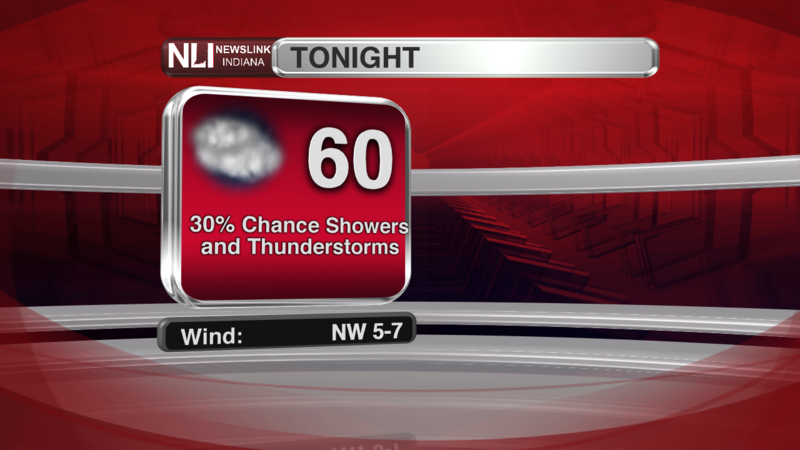 Tonight: Tonight, those temperatures will be dropping to around 60 degrees. There is a 30% chance of thunderstorms. Saturday: Saturday will be partly sunny with a 20 percent chance of showers. Temperatures will reach near 80 degrees, and the winds will be coming form the SW between 10 and 20 mph. We could also see some wind gusts; those winds will be reaching near 30 mph over night and gradually increasing into Sunday morning. 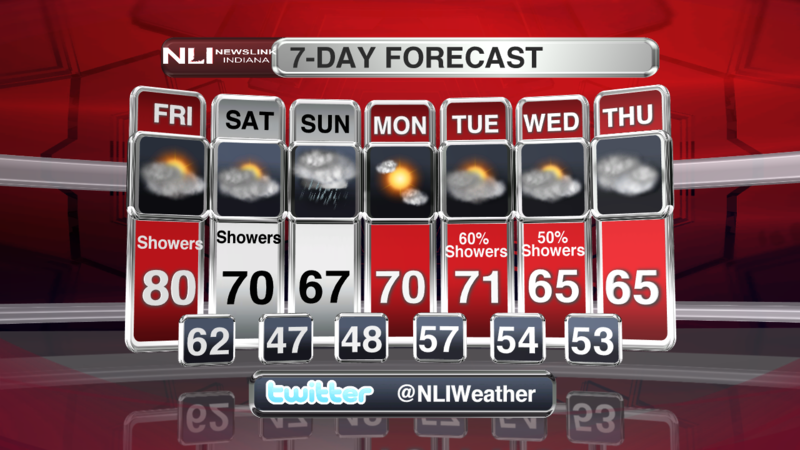 7-Day Forecast: Easter will bring some warm weather, but rainy conditions. There are chances of showers and thunderstorms throughout the day. 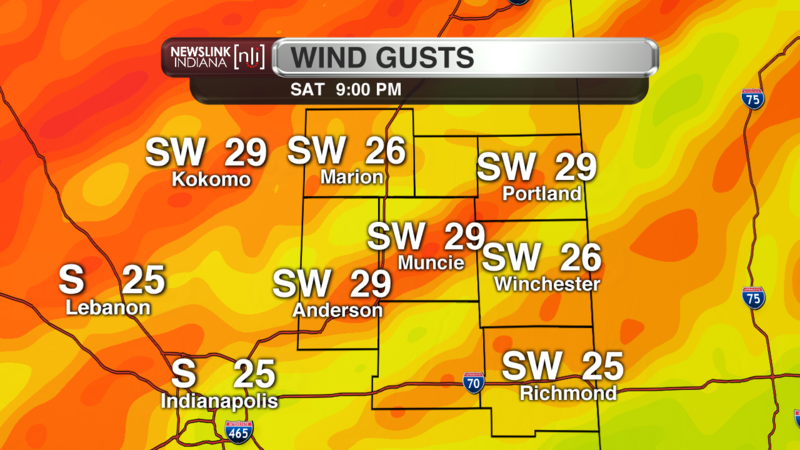 Those wind gusts will be sticking around through Sunday night, as well. Next week, temperatures will be hanging around the mid-60s and lower 70s, and there are some more chances for rain in store.